For many decades now Elektor magazine has proved that there really isn’t any clear distinction between amateurs who, out of interest, just love tinkering with electronics and those whose job it is. 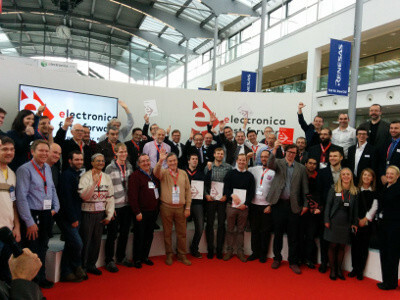 It is therefore not surprising that the maker scene is particularly close to our heart here at Elektor. This year we are introducing the Fast Forward Award for start-ups, prototype and product ideas at the electronica trade show in Munich, which is recognized as one of the largest and most important trade shows in the world. Who will win the electronica Fast Forward Award 2016? 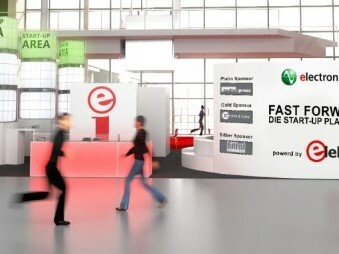 As you probably know, the electronica Fast Forward Award, the Start-up Platform powered by Elektor and staged together with the electronica 2016 trade show organisation, is currently running and will reach its grand finale soon. 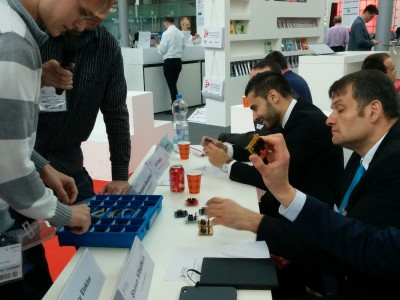 Who will who will the magnificent PR and marketing budget valued at 75,000 euros and a free booth (not booze) at electronica 2018?